Ever since we were children, we have been admonished to drink eight or more glasses of water every day. The benefits of drinking water have been consistently drilled in our heads – how it keeps us healthy, flushes out toxins, improves our skin tone, makes us look younger etc. However, it seems that a lot of people find it very hard to follow this simple rule. 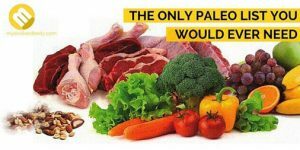 And it’s not hard to see why as in this day and age, we have a lot of palate-deceiving choices. You have your café lattes, your energy drinks, smoothies and your fizzy sodas. 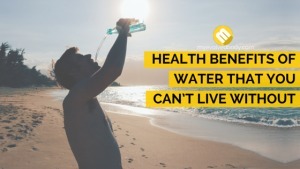 Most often than not people don’t take the benefits of drinking water seriously because they think that since juices and sodas are also liquids, that will be enough to keep them hydrated. Or they probably don’t have a clear understanding of what drinking water really does to our bodies. There are a lot of skeptics when it comes to the benefits of drinking water. But research has already shown that being dehydrated by as little as 1% to 3% already affects our memory, mood and motor coordination. Bear in mind that our bodies are already dehydrated by the time we feel thirsty. This is because our body’s thirst mechanism kicks in much slower than the actual hydration level. So when we say that we’re a little thirsty, we’re actually dehydrated already. Just imagine how much worse it will be when we ignore our thirst and put off drinking water. This is how it looks when you drink water. 1. Your body will start to break down. Our bodies are 60% water and this is crucial for the optimal function of the digestive and circulatory systems. Our body liquid helps in the creation of saliva, in maintaining the right body temperature and in transferring nutrients from one organ to the next. But when dehydration kicks in, it will lead to lower blood volume, causing your heart to pump faster and put more effort in moving nutrients and oxygen to the brain, organs, skin and muscles. According to Kaiser nephrologist Steven Guest, the brain will also communicate with the body’s various organs in order to regulate how much water to excrete and how much to reserve in order to survive. The brain will also trigger the thirst mechanism, prompting you to get something to drink. So go get that glass of water. 2. You won’t be able to concentrate or think critically. 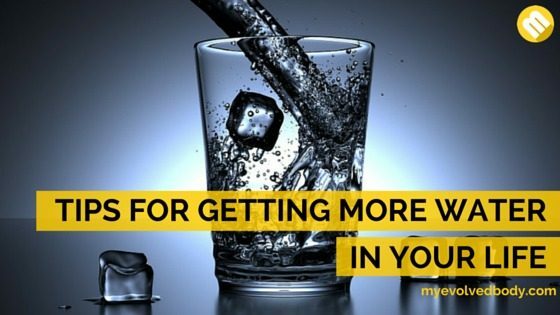 Our brain function, memory and ability to focus are affected by how hydrated you are. Even very mild dehydration can have an impact on one’s brain, affecting a person’s concentration, mood, memory and critical thinking. This is because the brain is composed mostly of water. As a matter of fact, if you really need to focus or concentrate on your studies or the report you’re making for your boss, drink a glass of water to feel alert and energetic. 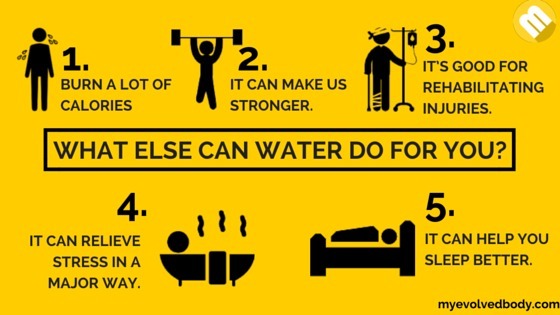 So keep hydrated and take advantage of this amazing health benefit of drinking water. 3. 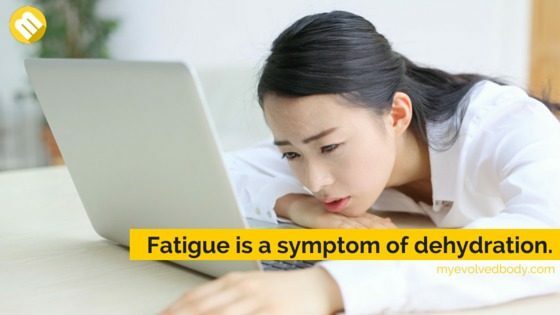 Fatigue and tiredness are your constant companions. If you always feel tired, check if you have drank water in the last hour or so. As previously mentioned, a fluid loss of even 1% to 3% can make anyone feel tired, lack focus and become irritable. This fluid loss can happen by just doing simple activities. Imagine how much worse one becomes dehydrated if the weather is hot or if one is doing some strenuous activities. Bear in mind that fatigue is a symptom of dehydration, so next time you feel tired, try drinking a glass or two. Your body won't deny it that you need water. 4. Dehydration can impair your driving skills. 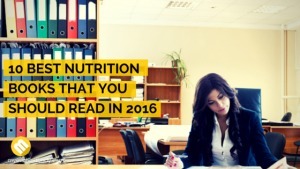 We’ve already mentioned that dehydration can cause us to lose focus and become easily tired. What we’re not aware of is that it also makes us poor drivers. A lot of drivers would avoid drinking before a long drive in order to minimize their bathroom stops. But there have been studies indicating that driving while dehydrated also poses safety risks. In the video, Dr. Louise Reyner explained that in one experiment, they checked and compared the driving reflexes and mistakes made by drivers who were well hydrated and those who were mildly dehydrated. The results showed that mildly dehydrated drivers are as impaired as those who have the legal limit of alcohol in their system. This reveals that just because you didn’t drink doesn’t mean that you can drive. There’s no question that for everyone’s safety, drivers should not drink and drive. But they should also make sure they’re well hydrated. 5. 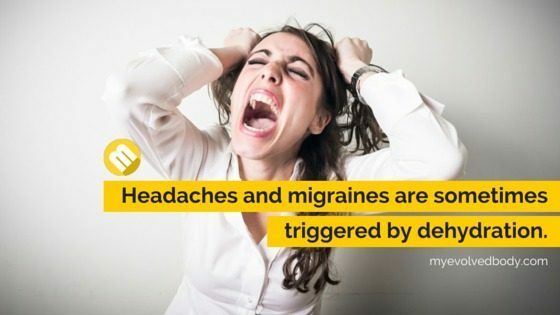 Headaches and migraines might become a regular thing. Headaches and migraines are sometimes triggered by dehydration, which is why some people will drink several glasses of water when they experience a headache. Some studies have indicated that water can alleviate the pain and minimize its duration and intensity in less than an hour. However, this depends on the type of headache the person is suffering. Feeling headache? Try to drink a glass of water. Dehydration could be the caused. 6. 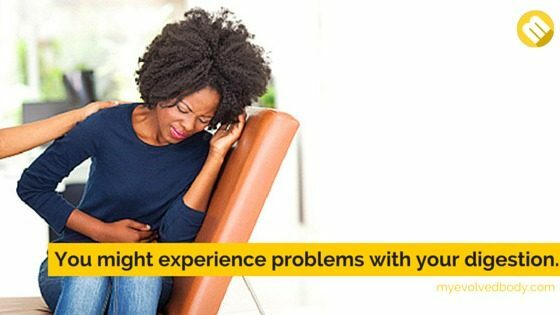 You might experience problems with your digestion. Water is an important element in our digestion. Digestion problems, like constipation, also happen when one has a low fluid intake. 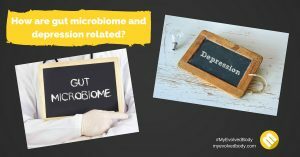 In this instance, the colon works to maintain hydrated by pulling water from stools, leaving them hard and difficult to move. Young and old have the particular risk for constipation and adequate fluid intake is just half of the treatment. The other half is to have enough fiber that can act as a broom to keep the bowels functioning well. 7. 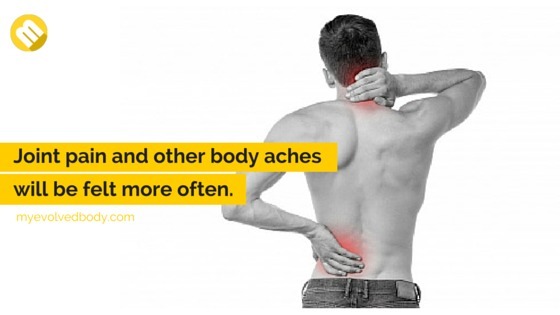 Joint pain and other body aches will be felt more often. Another benefit of drinking enough water is that joints remain well lubricated and cartilage and muscles kept elastic, thus minimizing the occurrence of joint pain and preventing cramps and sprains. 8. Kidney stones might appear. This is where Kidney Stones form. Kidney stones are more likely to develop in people who drink less than 8 glasses of water a day. Dehydration can cause minerals like calcium, magnesium, oxalate and even uric acid, to settle in the kidney or the ureter, the duct where urine passes from the kidney to the bladder. These minerals will then crystalize into kidney stone. 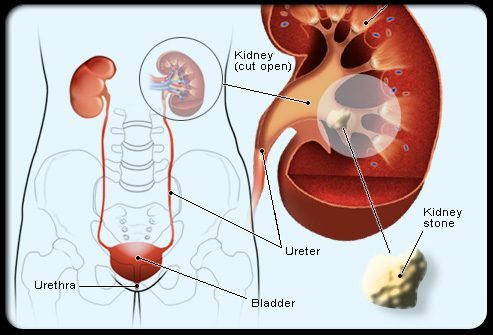 It has been theorized that the prevention of kidney stones is another benefit of drinking water. Further studies should be done but the general idea is that drinking more water results in a higher volume of urine passing through the kidneys. This then reduces mineral concentration and minimizes crystallization. Dehydration can also result in UTI (urinary tract infection). Pure water and coconut water are often recommended by doctors and those who have had UTI as a way to clear the infection. 9. Metabolism slows down and losing weight becomes harder. Want to lose more weight? Drink water. 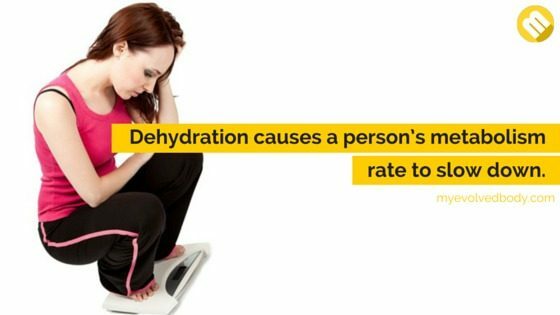 Dehydration causes a person’s metabolism rate to slow down, which also makes it difficult to lose weight. But drinking 8 to 10 glasses of water boosts the metabolism and also makes people feel sated. One study has shown that drinking 16 ounces of water can boost a person’s metabolism by up to 24% for an hour and a half. It has also been revealed that drinking water 30 minutes before a meal can help a person lose weight. The water suppresses appetite as the stomach is filled, resulting in a lower calorie intake and the feeling that one is already sated. Water also boosts the breakdown of fat cells. There are also instances when a person is just thirsty, but confuses it as hunger and in so doing gain weight when a glass of water would have been enough. 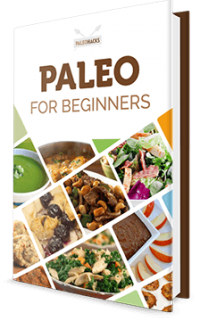 Want to know more about burning fats? 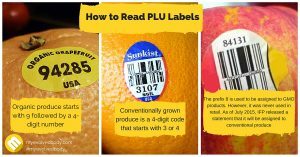 Find out our solution here. 10. Your skin will look dry and wrinkled. Is water good for your skin? Definitely! Our skin holds plenty of water and also serves to keep body functions balanced. The water also keeps the blood in the capillaries flowing, resulting in young looking skin. But dehydration will lead to the opposite – dull and sagging skin. 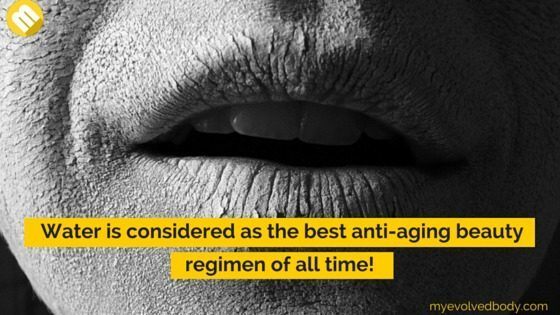 This is why water is considered as the best anti-aging beauty regimen of all time! Drinking water keeps skin moisturized, healthy, soft and smooth. It can also help minimize the fine lines on our faces. However, dermatologist Dr. Kenneth Ellner clarified that water will not erase fine lines, scars, acne, wrinkles and other signs of aging. As Ellner explained, dehydration just makes the skin “look more dry and wrinkled, which can be improved with proper hydration.” Using a good moisturizer also looks water in, making the skin soft and supple. Now that you have a better understanding of how important water is for our physical health, it’s important that you also know the warning signs of dehydration. Dehydration essentially is when the body loses more fluid than it takes in, making it difficult to carry out the body’s normal functions. 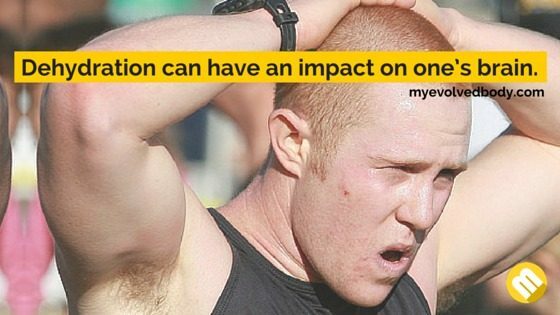 Dehydration can be caused by exercising, excessive sweating, vomiting or diarrhea. Everyone is at risk, particularly babies, very young children and the elderly. Dehydration can range from mild to severe, with varying symptoms. Mild dehydration can be treated by simply increasing water intake, but severe symptoms like dizziness or confusion need immediate medical attention. Aside from making sure that the inner workings of our body is in tip-top shape, there are a host of other things that water can do for us. 1. Burn a lot of calories. The Aquatic Exercise Association reported that one hour of water aerobics class can burn anywhere between 400 to 500 calories. The numbers can change though depending on the intensity of movement, water temperature and depth. 2. It can make us stronger. Exercising in water has the added challenge of resistance, so a simple kick in the water expends more energy and calories. This is also why water aerobics or water sports utilize equipment like kickboards and water paddles, so that one can build up his strength and work on bulking up the muscles. 3. It’s good for rehabilitating injuries. Some aspects of physical therapy can be made even better when the patient is submerged in water. The buoyancy of the water protects injuries and makes the exercises easier to do while the water’s resistance builds flexibility and muscle strength. 4. It can relieve stress in a major way. Submerging yourself in a tub or a Jacuzzi is a great way to end a busy and stressful day. Spending an hour or so in the tub relieves the tension we feel and leaves us with a relaxed feeling. Aside from the peace the activity brings, the hormone oxytocin, which helps us feel relaxed, is said to be triggered by the warm water. It also improves our emotional state and mental well-being as the warm water envelops us in what feels like a hug. 5. It can help you sleep better. Researchers have found that a warm shower or even a foot bath can go a long way in helping someone get a restful sleep. Aside from that, the sounds made by water have also been considered as a wonderful way to get to that relaxed state. Just imagine being bombarded by the sounds of city landscape – honking cars, shouting people, busy buzz – and it’s almost enough to give you a headache, or worse, a heart attack. But people have the opposite reaction when listening to the sound of waves crashing on the beach or the babbling of a brook. The sound of water has been described as the most soothing in the world and has been used in meditation and therapy. We all want to drink the right amount of water to keep us healthy. While this might come easy for some, for others it might be a challenge as there are numerous reasons why one might forget to drink water. However, there are some things we can do to ensure that we drink more water. Make sure you add a beverage to every snack and meal you have. If we eat three full meals a day and 2 snacks in between, we’re more than halfway through the recommended 8 glasses of water a day. Pure water is the best choice but it also makes sense that when you choose beverages that you enjoy, you’re more likely to drink more. 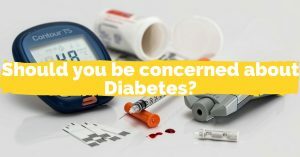 However, caffeine, sodas, and other sugary drinks do pose certain health hazards so it’s not a good idea to make them your main source of hydration. But if you simply can’t help yourself from drinking them, at least try to limit and keep it down to a healthy amount. Eating more fruits and vegetables with high water content can help add to your hydration quota. Twenty per cent of our fluid intake actually comes from food so if you can add more to that, that’d be better. Don’t go anywhere without a bottle of water. 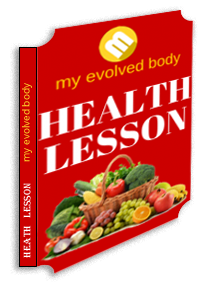 It might feel like a hassle sometimes but it is one habit that we should get use to as the dividend is definitely worthwhile – our health. Always have a bottle of water in your bag and keep one in your car or at your office desk. Pour the amount of water you need to drink in a day in one big pitcher and place it where you can see it. Not only will this give you a gauge as to how much water you still need to drink to stay healthy, it will also serve as a reminder that you need to drink water. Use a straw. There’s a reason why fast food joints push straws; it’s because you subconsciously drink more when using a straw. Using one can help you reach your daily water intake. For people who don’t like the taste of water, flavoured water is the way to go. There are several ways to give water a subtle taste, like adding chopped fruits like strawberries and oranges in a jug of water overnight before straining and drinking it the following day. You can also add fresh mint leaves to a pitcher of water or add a drop of unsweetened fruit juice to make it better. There’s no question that there are a lot of health benefits of drinking water, whether by drinking it, submerging yourself in it or just plain staying near it. But one question that people want to be certain about is just how much water we should drink. We’ve previously said that 8 to10 glasses of water is enough to keep the body healthy and the mind sharp. However, researchers can’t give an exact number as to how many litres of water we should drink. Just gauge yourself and be more observant so you’ll know when you’re becoming dehydrated. Mild dehydration: a risk factor of urinary tract infection? A comprehensive resource in reaping the health benefits of drinking water. 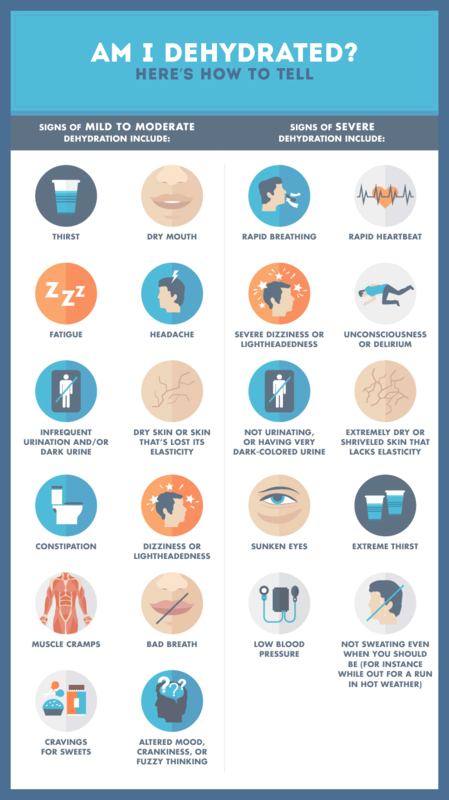 Learn the signs of dehydration. Drink water and stay healthy.